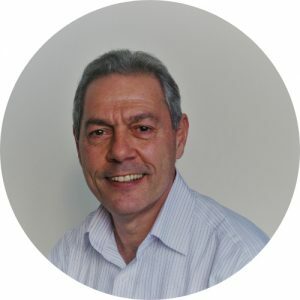 Nick specialises in a mindfulness based, body orientated form of psychotherapy to assist people with anxiety/depression, and other forms of mental suffering. His approach, emphasising direct experience, is highly suitable for people who have noticed that their physical symptoms are connected to their emotional state and who wish to attend learn how to self manage. Nick also has years of experience treating prostate enlargement and prostatitis. Nick founded the Wholistic Medical Centre in 1977. His depth of experience of integrating conventional and complementary medicine enables him to tailor treatment plans for each individual that maximise the chances of helpful outcomes.